It was only right for Mac Miller to give everyone some new music after cancelling the rest of his tour. Mac gives his own take on the Billy Joel classic “Vienna” as he drops his vocals down a few octaves. It’s an interesting listen so stream below. Mac Miller is finally back to releasing music this week with the release of GO:OD AM. This album is the first major label release from Mac and includes 17 songs with features from Lil’ B, Miguel, Ab-Soul, Chief Keef & Little Dragon. You can catch the entire track listing below as well as the album stream. Mac Miller’s latest single debuted on Apple Music last night. “Clubhouse” is the third single off of his upcoming album GO:OD AM. The album is due out September 18th. Stream “Clubhouse” below. 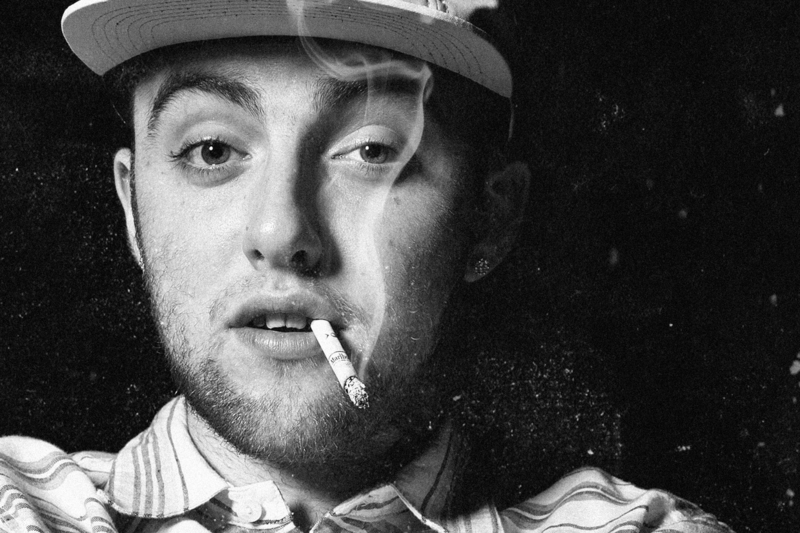 The fact that Mac Miller has a new album on the way makes me happy as hell. Faces was one of my favorite projects of 2014 and GO:OD AM is shaping up to be even better. 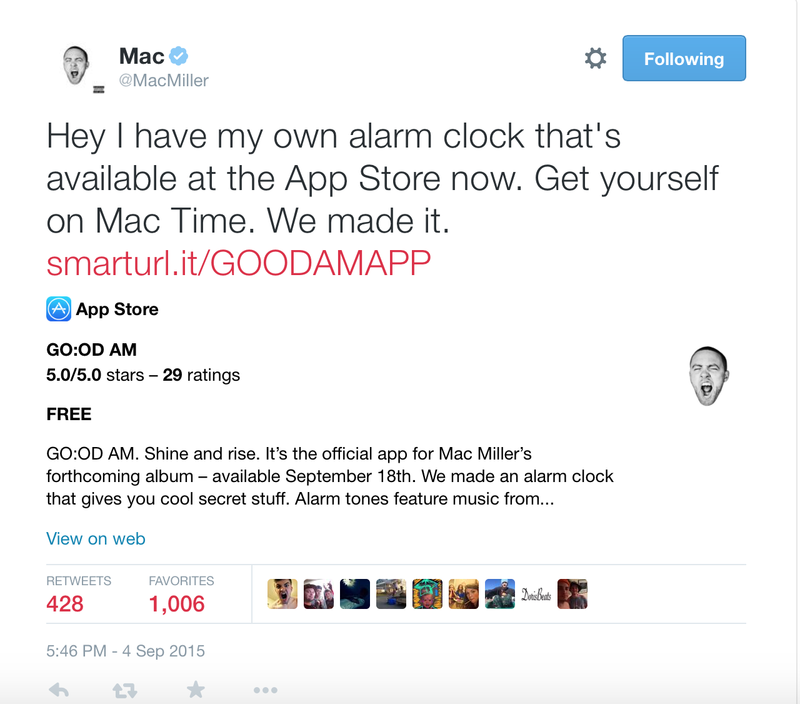 Today, Mac took to Twitter to announce that he has his own alarm clock app to promote the album. He’s the first rapper, to my knowledge, to promote an album through an interactive app which is actually a dope way to get people involved. Look for more rappers to do this in the future. You can download the app via iTunes below. Download the official app on iTunes.